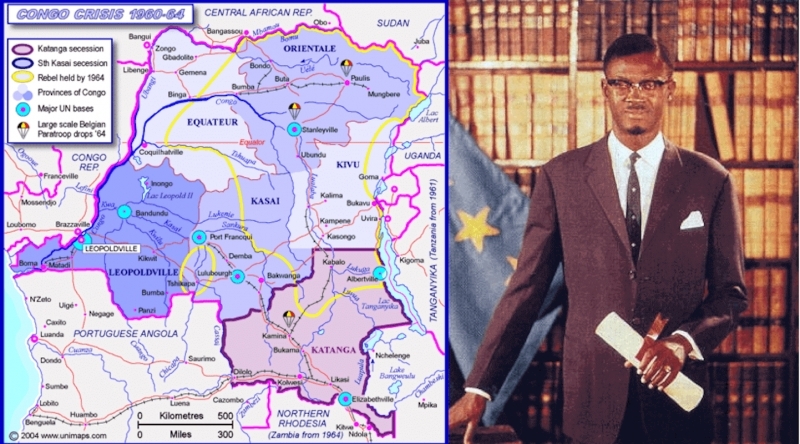 Michael Le Flem elucidates the terrible power play that engulfed Congo and took the life of Patrice Lumumba with it. With the newest information, he shows us how a democratically elected, constitutional government was wrecked by Belgium and the CIA before it got off the ground. 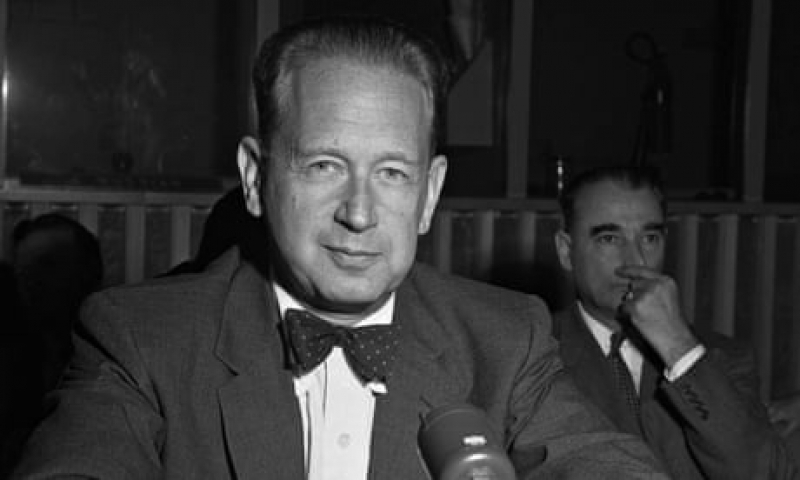 Because no one pursued the truth about Lumumba at the time, and no one found the truth about Hammarskjold's death, assassination remained a viable way to change foreign policy, writes Lisa Pease.